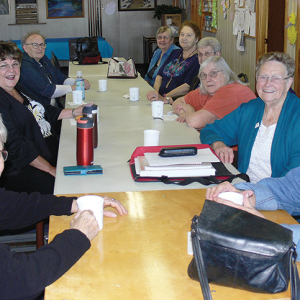 Kneehill Regional Family and Community Support Services (FCSS) hosted a series of Volunteer Appreciation Coffee Breaks in the communities of Torrington, Linden, Carbon, Three Hills, Acme and Trochu during National Volunteer Appreciation Week, April 7 – 13, 2019. These events were a way to say thank you to the many volunteers that make our communities such a wonderful and thriving place to live. Dance Celebration held their annual recital this past weekend welcoming over 650 audience members over five shows. Over 100 dancers took to the stage in their interpretation of the ballet Coppelia. Congratulations to all the dancers on all your hard work this season and for putting on great performances for our community. 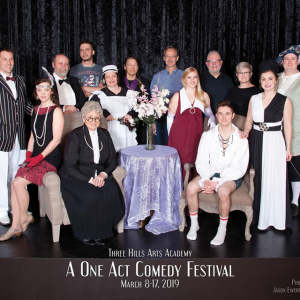 The One Act Comedy Festival presented by the Three Hills Arts Academy was a somewhat different offering than we have seen previously. The program includes 3 separate plays. The first one is longer and is followed by the intermission. 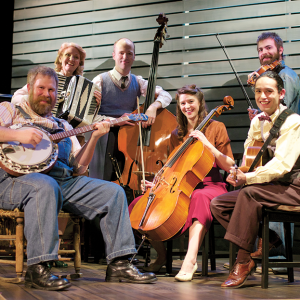 I observed more than one patron massaging their jaws during intermission. Their faces were “hurting” from laughing! And the next two were just as hilarious and side splitting.